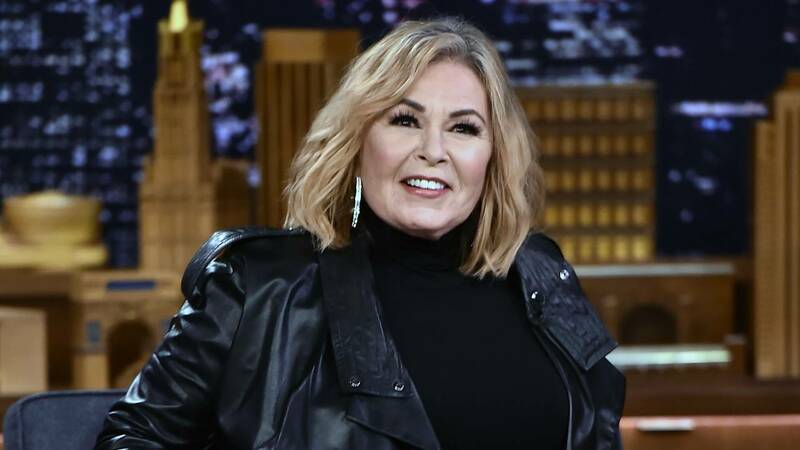 (CNN) - According to Roseanne Barr, her character on "The Conners" will be killed off in a sadly topical way. But there's a question as to how much Barr actually knows. Officials at ABC have not spoken with Barr for months, according to two sources with knowledge of the delicate situation.